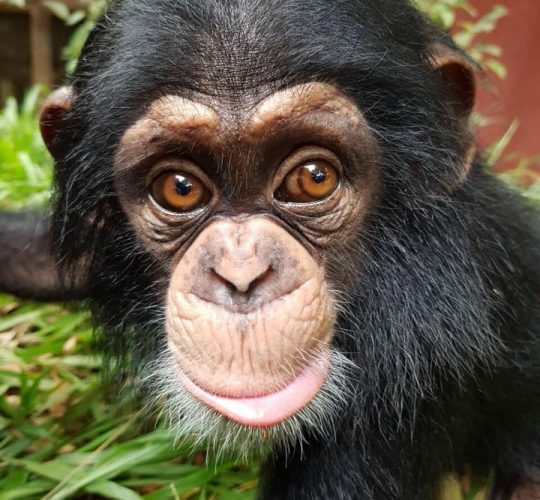 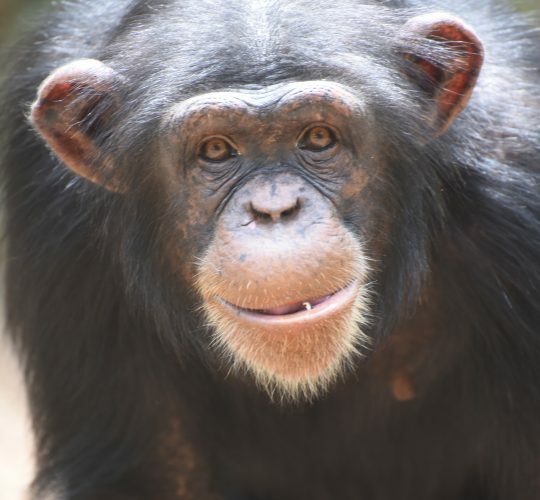 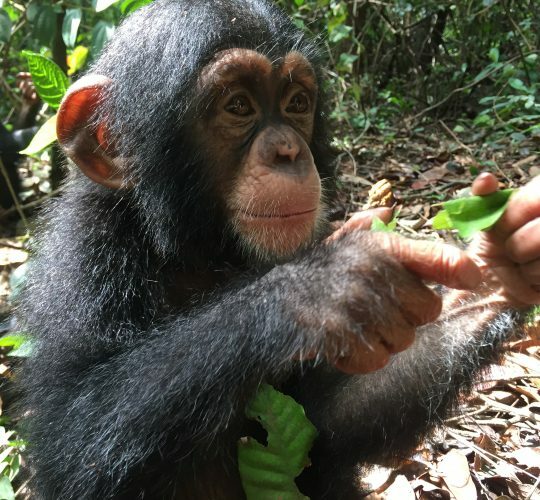 Adopting a chimpanzee is a unique way to support Tacugama’s work and can make a great gift for family and friends. 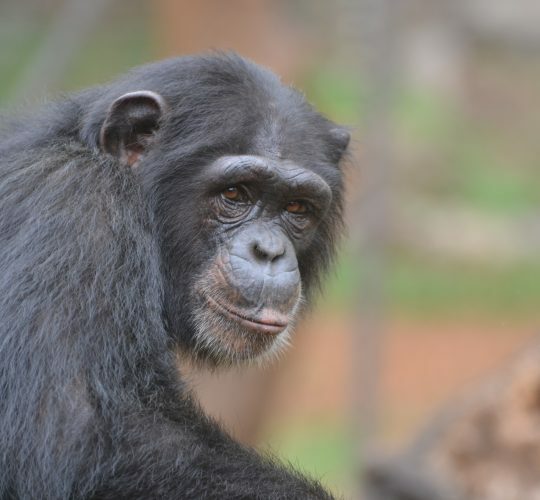 It costs almost US$1500 a year to take care of each chimpanzee at the sanctuary – to feed them a balanced healthy diet, ensure they get skilled care from our staff, and that their home is safe, sound and well maintained. 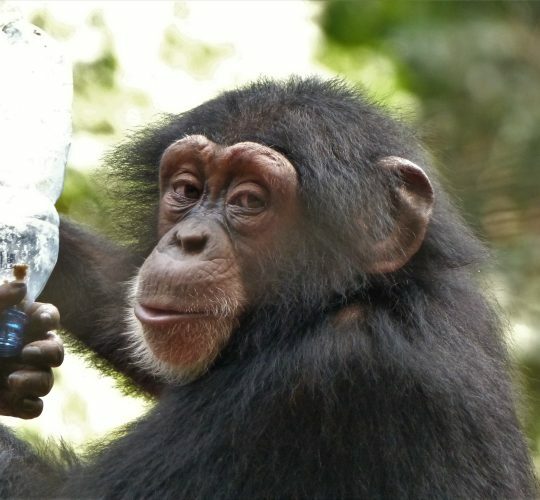 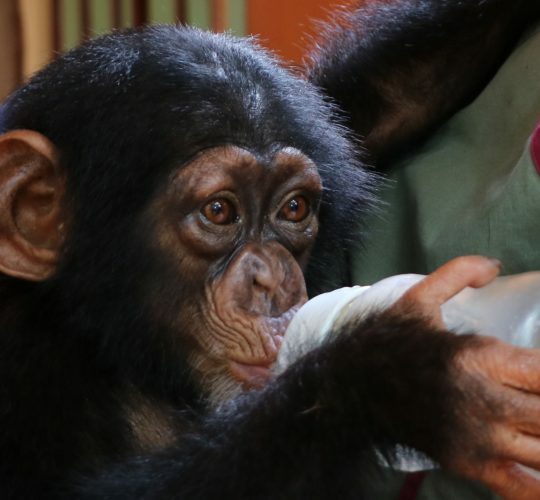 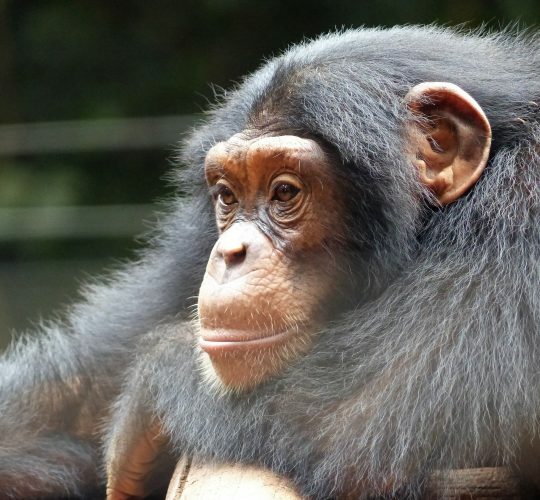 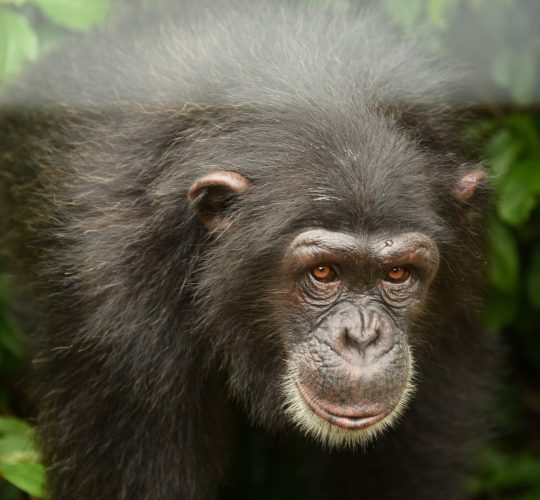 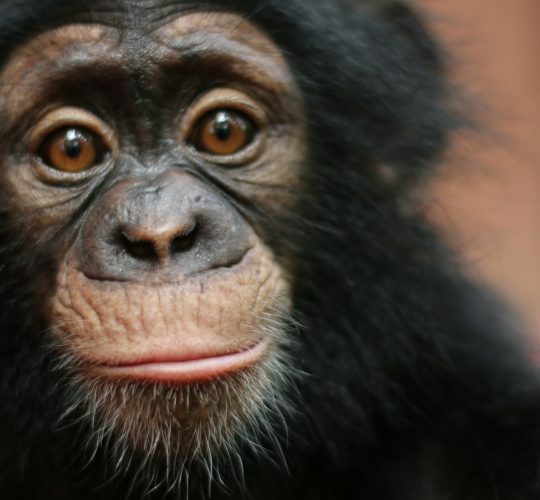 Your sponsorship will contribute towards your chimp’s daily care for one year. 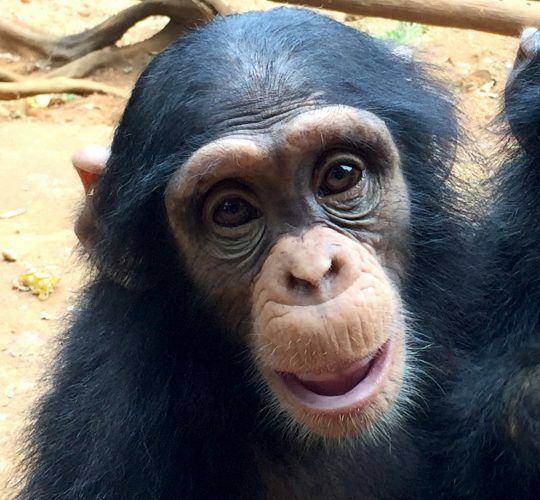 All the money raised through our adoption scheme goes directly to pay for the care of the chimpanzees, that’s why we don’t offer to send you gift-wrapped soft toys or framed glossy photographs.